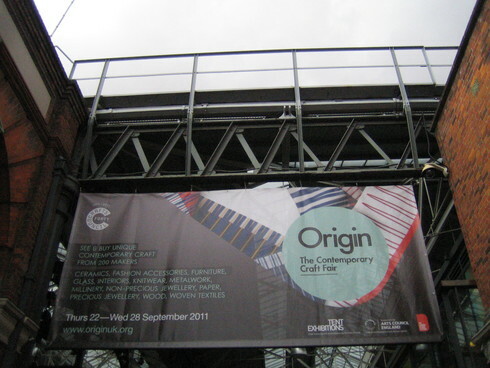 Thank yo for visiting at Origin2011. And thank you for my friends of exhibitor. This is precious experience to me. I hope , i will be came back to origin next year.